Today's Stamp Something Challenge was Red, Green, and Gold Somethings. I added some white to mine. I embossed several snowflakes in white on the olive layer, then added more flakes with white craft ink. I layered the green layer on some gold shimmer paper and tied a gold organdy bow around it before attaching it to my red card base. 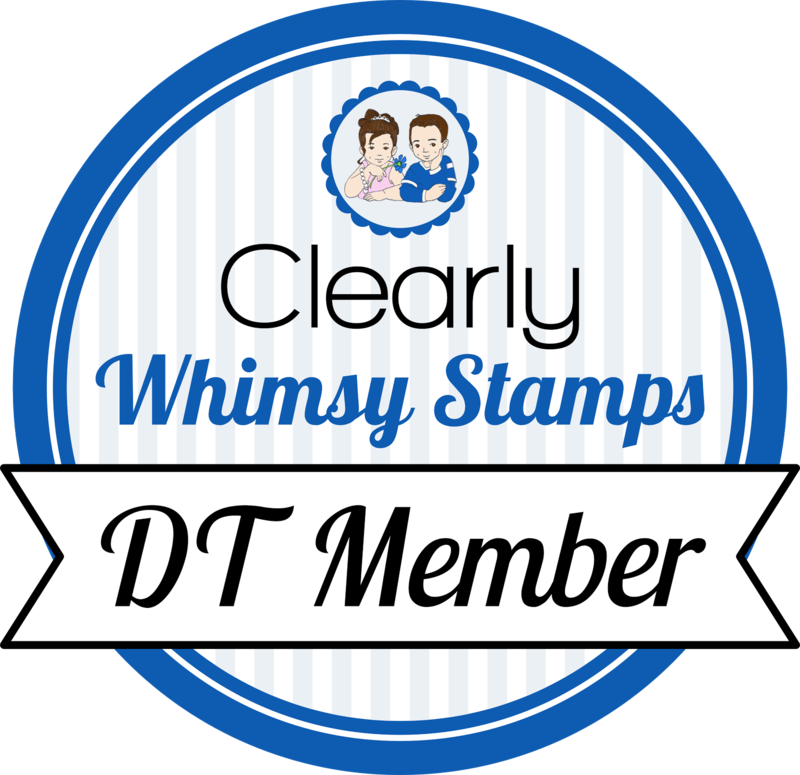 I stamped the sentiment (I LOVE Verve's fonts) on scrap, punched it out, and slapped in on the front of the card. And there you have it! Wow...look at all of that embossing...I thought it was dp! Beautiful card...happy Friday Becky! This is beautiful Becky! The snowflakes look awesome! I thought it was DP too. Love this! TFS! Great card Becky! The gold bow is the perfect touch. BEE-U-TEE-FUL!! The ribbon is gorgeous! Now that's a Verve set I don't own!! Becky, this is beautful!!! I just love your clean and simple style. Congrats, also on your Pink Cat news! Can't wait to see your creations!! Very elegant card! Love the snonflakes. stunning! love the snowflakes on the olive paper. Becky, this is just stunning!! 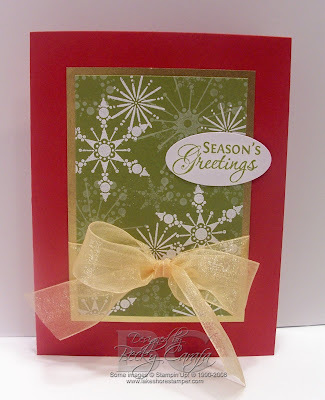 I love the embossing of the snowflakes and the colors work so well together!! Fantastic job! Beautiful card Becky and that bow is absolutely stunning!